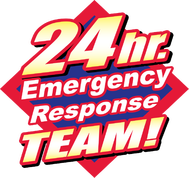 24 Hour Emergency Water Extraction, Structural Drying and Carpet Cleaning in and around Kanasas Ciy, Kansas. 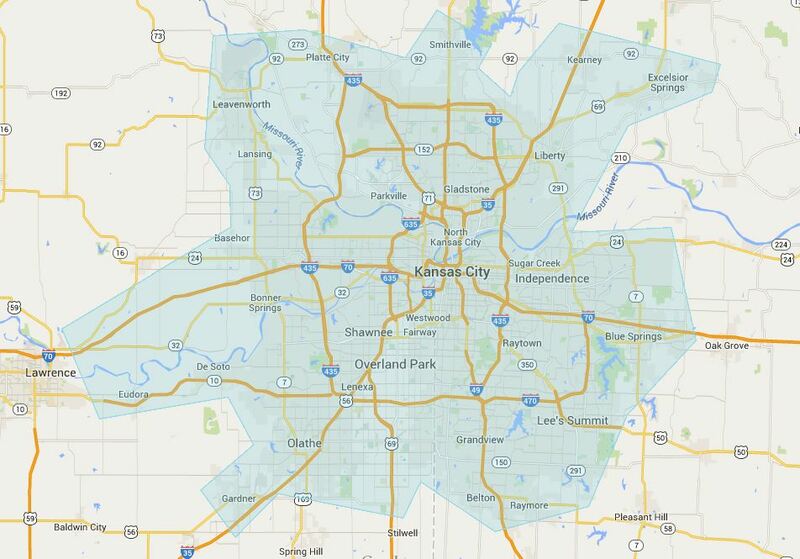 Serving Kansas City, Kansas and KC greater metro area. Interested in Employment? Click Below.